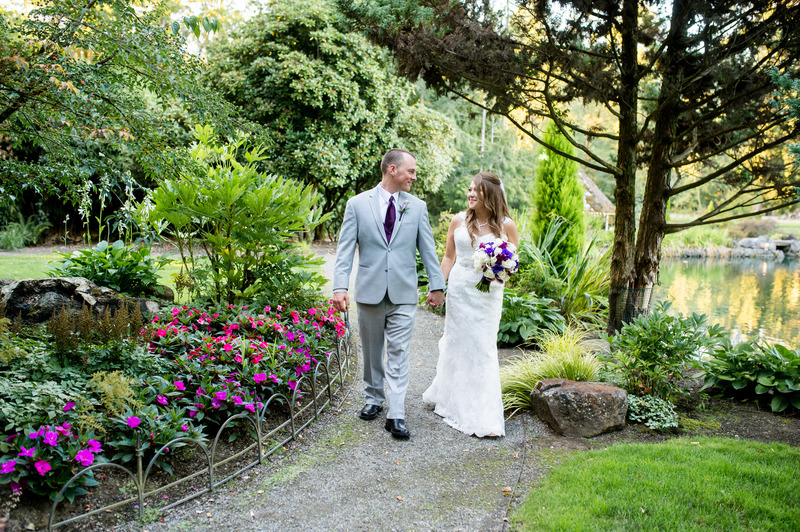 LakesideGardens is a bridal paradise that is located minutes from downtown Portland and the PortlandInternationalAirport. 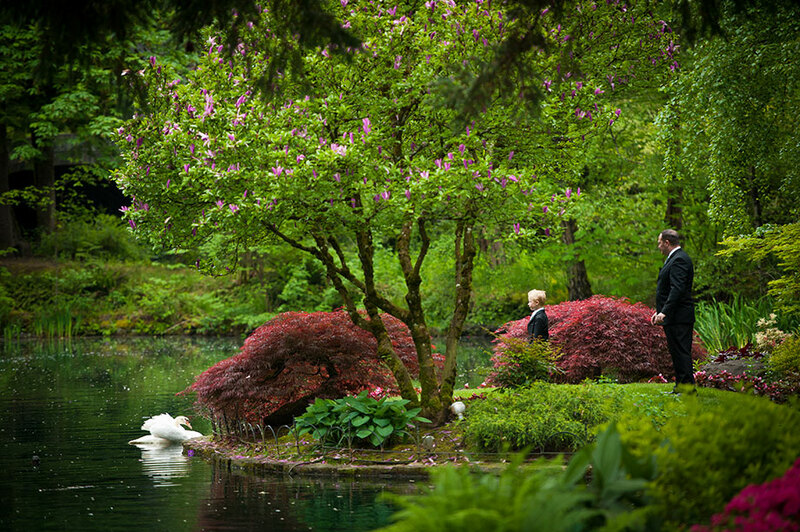 Brides will delight in a secluded seven acres of beautiful lakes, shimmering fountains, lush gardens and the Grand Estate. We offer superb catering by our in-house culinary trained chef. A knowledgeable consultant will work with you to help plan and execute your special event. 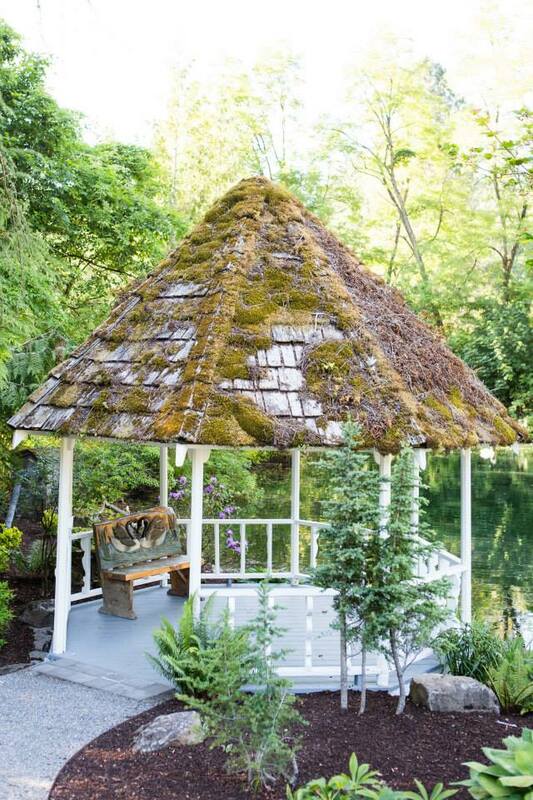 At any time of the year, LakesideGardens offers the enchanting setting and luxurious service sure to make your wedding day nothing short of sublime. 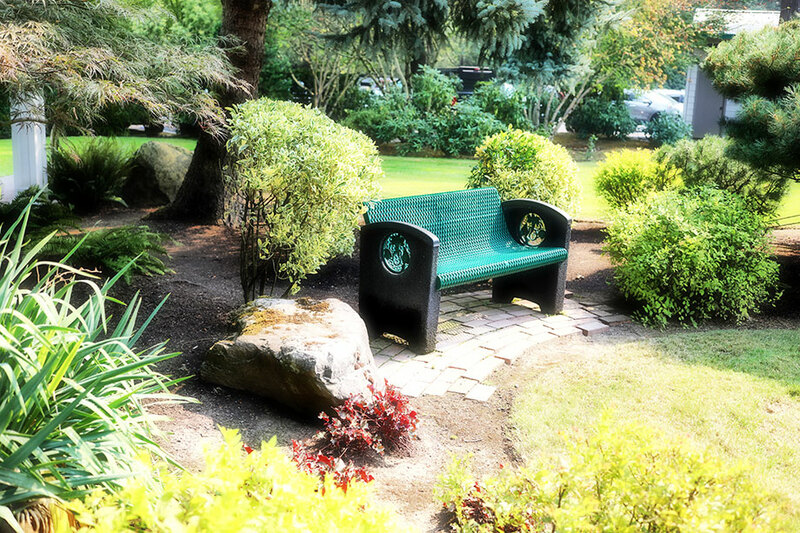 To virtually explore our venue text "LAKESIDEGARDENS" to 24587. The Grand Estate, Royal Service... nature at its best! 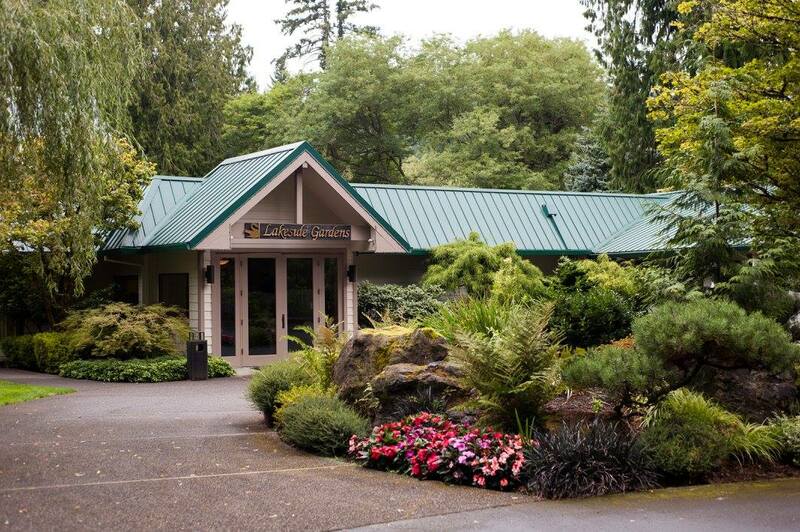 "My daughter got married on September 9th at LakesideGardens and we worked with our Lakeside coordinator throughout the entire process. She was just amazing. She was always available when I called her, gave us great advice ( I had never planned a wedding before) - she was just GREAT. Everything went perfectly! Besides the gardens being absolutely gorgeous, the venue was so spacious and comfortable, and we had 175 people in the room, the food was so delicious. I had so many of my friends tell me that it was over the top and nothing like the regular 'wedding food' they expect to get. The bar service and all the employees of LakesideGardens we so professional and polished. 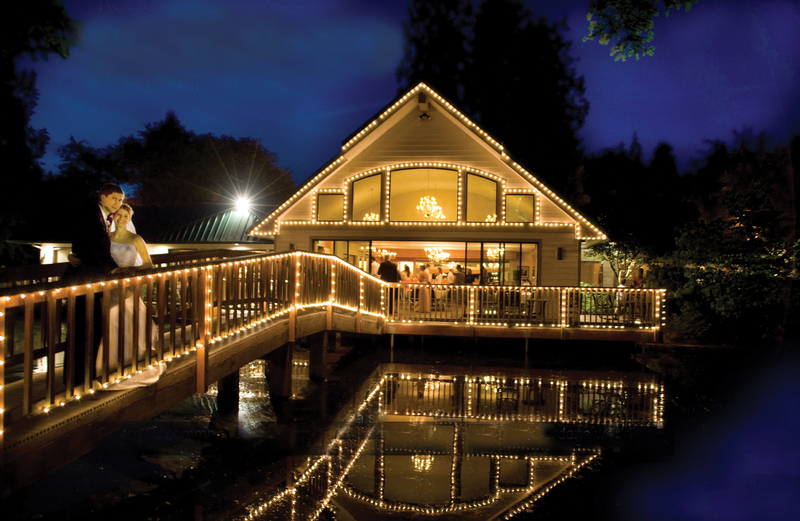 I would highly recommend this venue to anyone wanting to have a perfect wedding experience. My out of town guests we blown away by the whole experience. It gets 5 stars!" 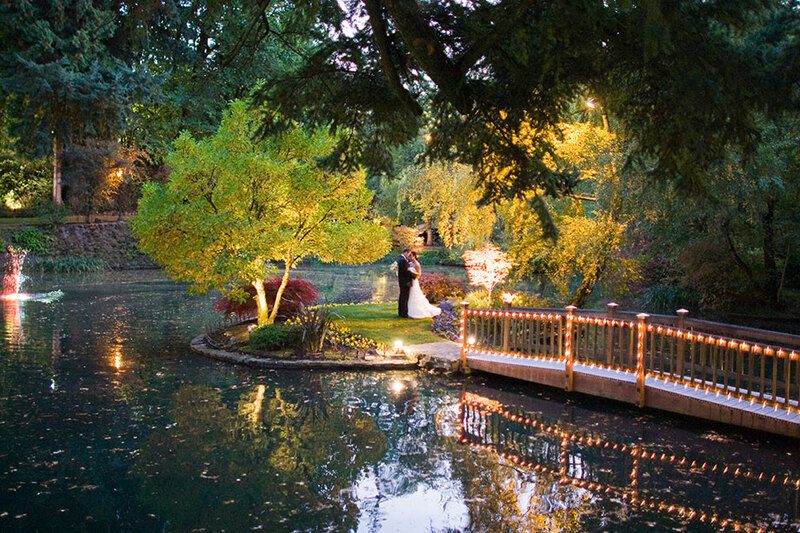 "LakesideGardens was the perfect choice for our wedding. We were married mid May, and were hoping for an outdoor ceremony, but of course Mother Nature brought rain (ranging from a drizzle to a downpour), hail, thunder/lightning...so the fact that they have an indoor ceremony option as a backup was key! 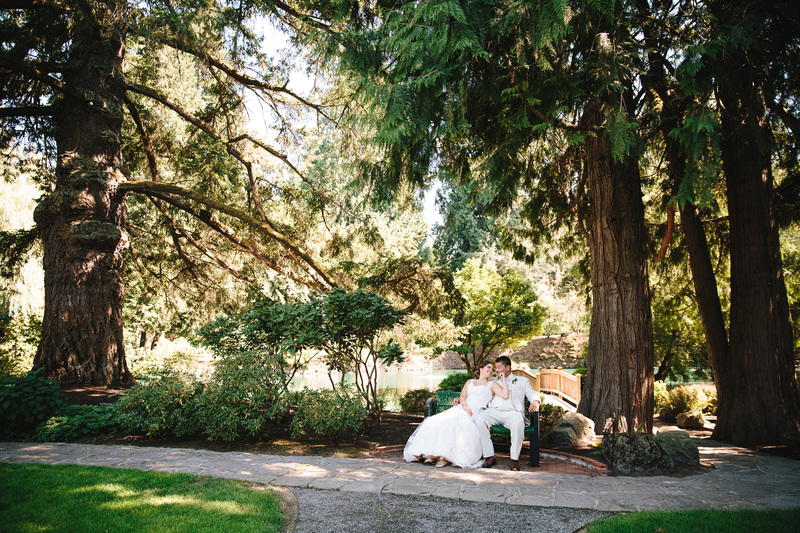 However, the grounds are so picturesque & sheltered by gazebos, tall trees, etc that we were still able to take photos outside; the interior of the venue also has a good amount of natural light, so our indoor photos turned out wonderful, as well. They walked us through the planning, providing tips for vendors/other items we'd need to provide, and were responsive within 1-2 business days (often the same day) whether I had emailed or called them. Our coordinator was so professional and sweet - she made us feel valued and not just like clients. The other staff were extremely helpful as well with questions and setting up our initial tour. And of course, props to the Chef and kitchen staff for the delicious food (both at the complimentary food tasting in March and the day itself!) and the serving staff for keeping our guests plied with food and drink at the reception. Overall, 100% would recommend if you want a beautiful venue, easy planning/coordination, friendly staff, and a day to remember!" 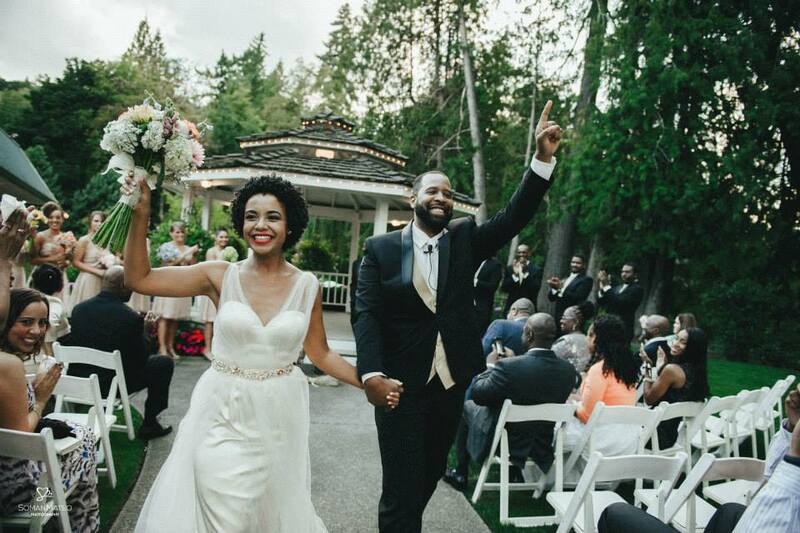 "Was just married here on 7/1/2017, in which we had to do most of the planning from Los Angeles. 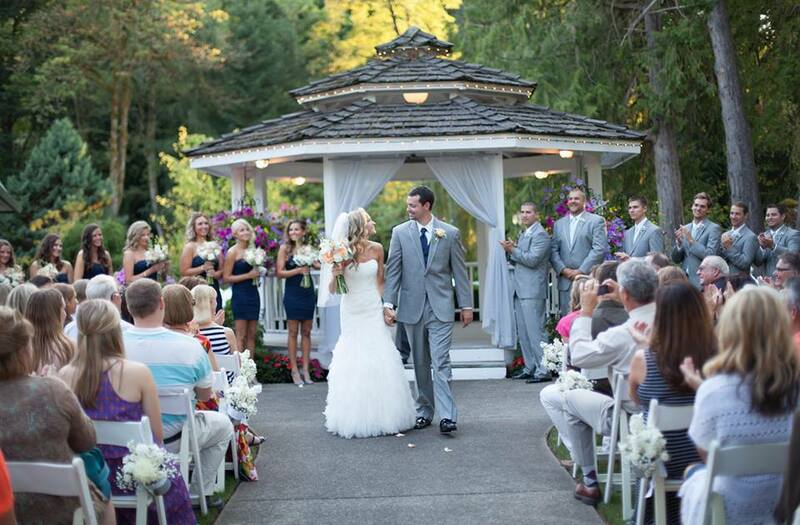 Happy to say, LakesideGardens and our assigned wedding coordinator helped to make this the wedding of our dreams. 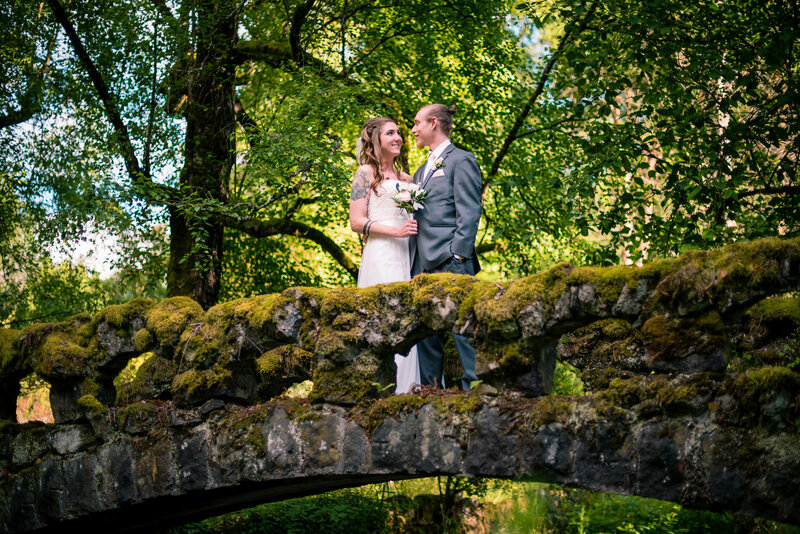 Their professionalism, attention to detail, communication, and calmness during the process helped us to focus on what was most important during a wedding, each other. 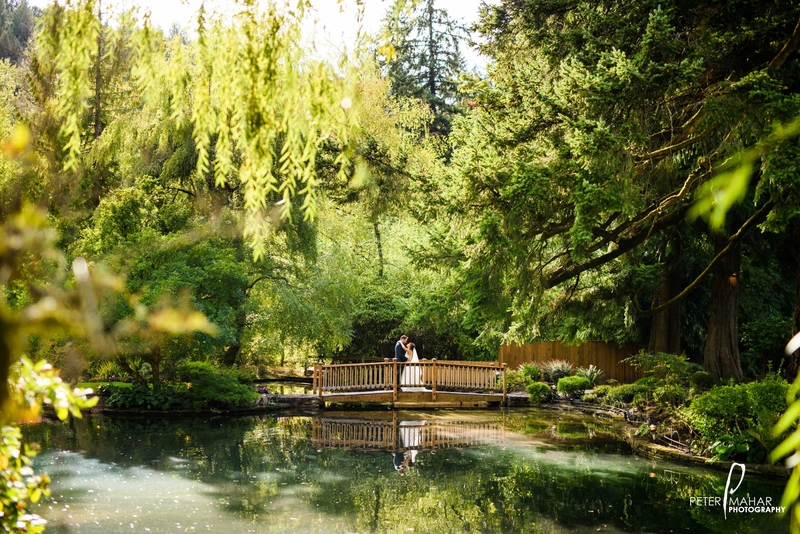 Just want to thank everyone that was involved and would recommend this venue to anyone getting married in the Portland area (especially in the summer)! Also, the food was fantastic and we received many compliments about how everything was sooooo beautiful!" "My daughter was married there 9/11/2016 and I will give them 5 stars! 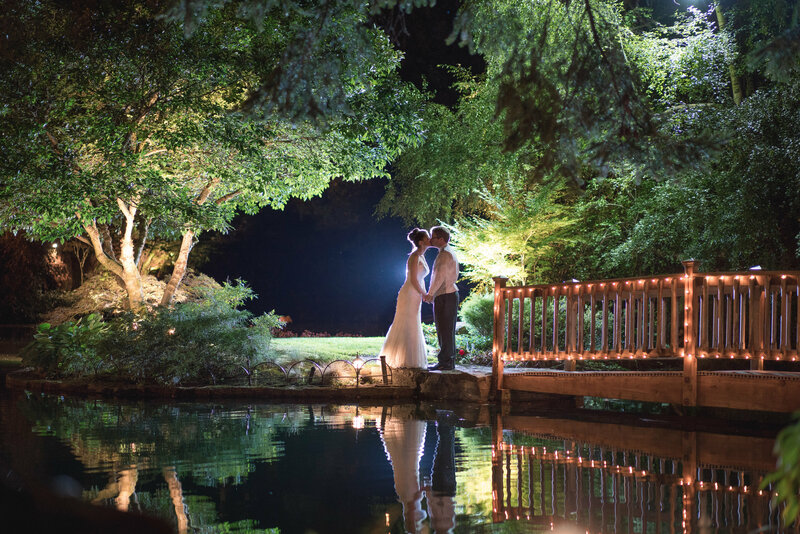 From the absolute romantic beauty of this venue, to guests raving about the delicious food and professionalism of the staff, I was completely happy and satisfied. Our coordinator was great. Hats off to her and the wonderful chef at LakesideGardens!"